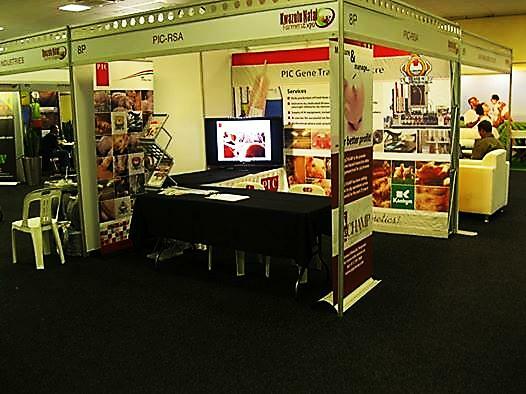 KZNPI recently attended an agricultural event at Royal show grounds; Kwazulu Natal Expo held on the 07th – 09th Oct. 2014. The expo was aiming at providing a unique opportunity to all manufacturers, agricultural equipment companies, products and services to exhibit as well as to demonstrate their vast range of products to their targeted customers .It gave an opportunity to farmers to see the latest technology in agriculture, agro processing and the latest trends in farming. Our last competition was at Avi Africa 2014 in June and the winner came from Free State. The prize was free training course with accommodation and subsidized training. Our Commercial Layer course (class below) also got the chance to visit the expo during the course of the training. 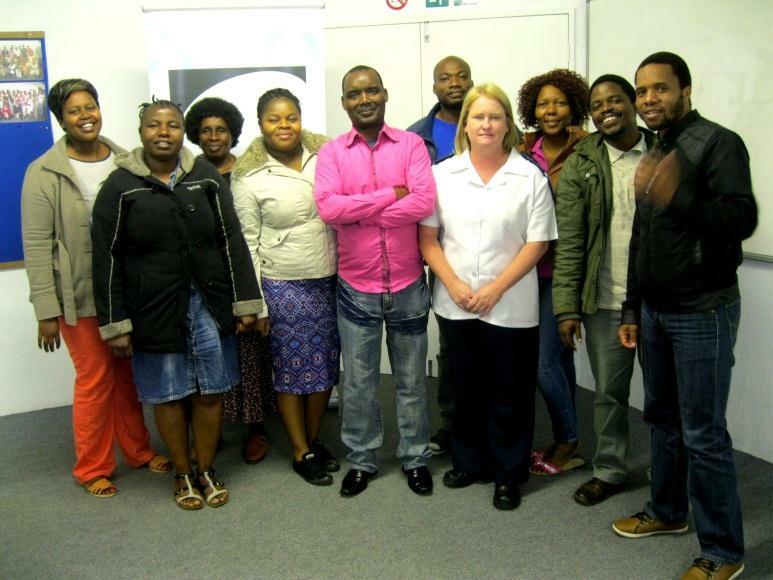 From left: Precious Ncube, Nikiwe Dlomo, Nomsa Ncube, Thembi Buthelezi, McDonald Kalepa, Solomom Elugwu, Grace de Lange (NSPCA), Nobesuthu “Suthu” Siyongwana, Sanele Thabethe & Aubrey Nxumalo.